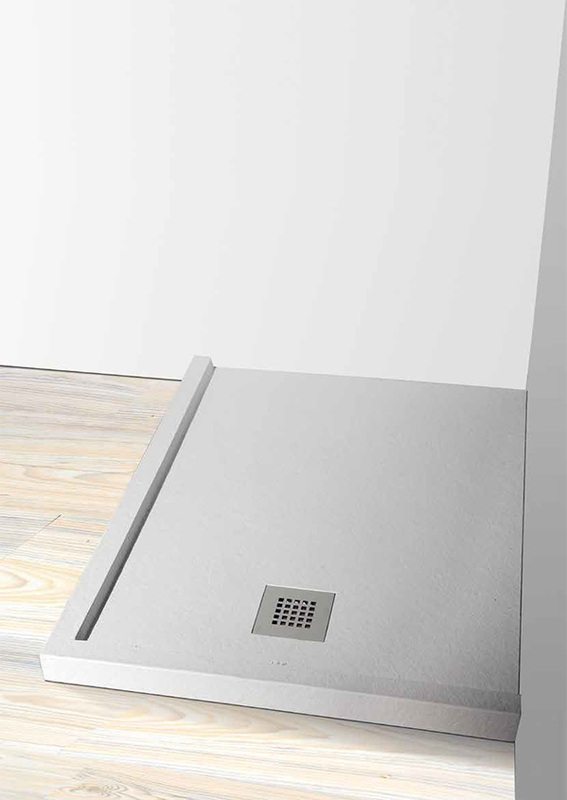 We have a new range of shower trays made to mold with a new material: the SILEXPOL. This is an highly resistant material composed by an homogeneous mixture of silica and quartz, bonded with a polymer. Therefore it is a product that resist to dirt, with a density of 1900 kg/m3 and an absorption coefficient of 0.01%. 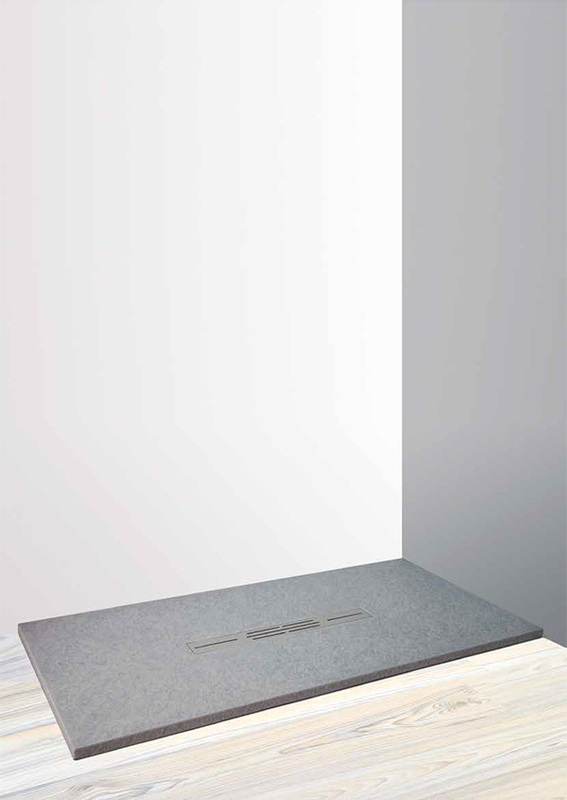 The material has the same impact strength that natural stones, also it presents a good bending strength, which prevents breakage as demonstrated by tests performed in the laboratory. 1) For routine cleaning (after shower) just rinse the pot with water and ensure adequate ventilation of the bathroom. 2) For an accurate cleaning, the silica shower tray should be rinsed with water and soap (or any other product to clean the bathroom commercially available) and non-abrasive sponge. 3) Anyway, it must avoid the use of disinfectants or cleaning products containing solvents or acids. 4) Also avoid using abrasive cleaners (abrasive fibers, flakes or similar).